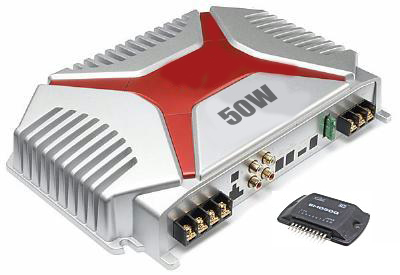 Car power amplifier uses SI1050GL IC as the main amplifier. The output power 50 Watt 8 ohm mono impedance. Up to 25 Volt DC voltage. with source voltage of this amplifier car battery has to work. Minimum of 12 Volt battery voltage, less than a sound or audio is issued less than the maximum and less good. 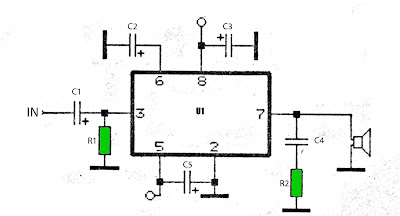 You can assemble this circuit amplifier with a schema like this. 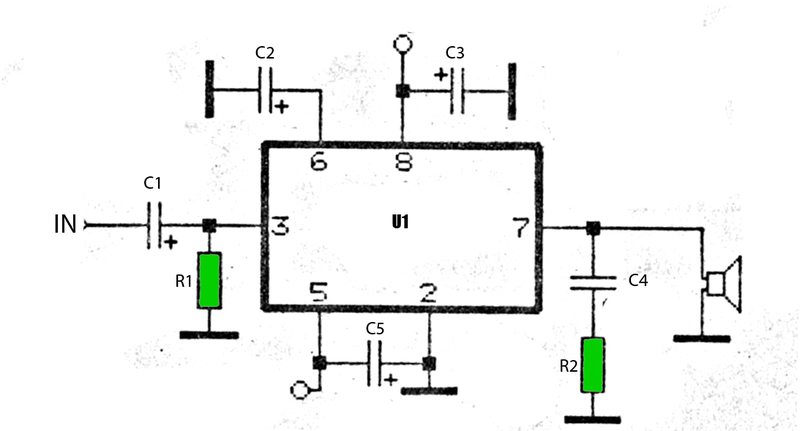 If you want to make stereo amplifier , you must required multiply the two of components.